Between Jan. 26 and Feb. 18, we’ll be stopping in 52 cities to see our favorite people (that includes YOU!) 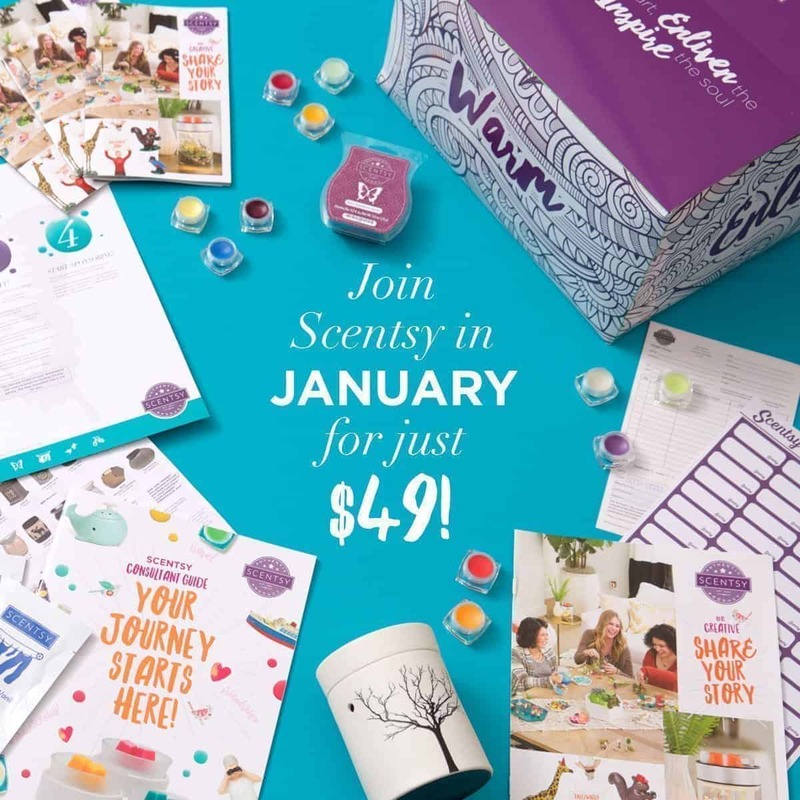 to reveal new products, share company updates and provide training to help you grow your Scentsy business. You’ll also get to mingle with top Consultants in your area, to see — and sniff — all the new products and even learn how to use the latest tools to reach your goals. Are we coming to a city near you? Look below to see! 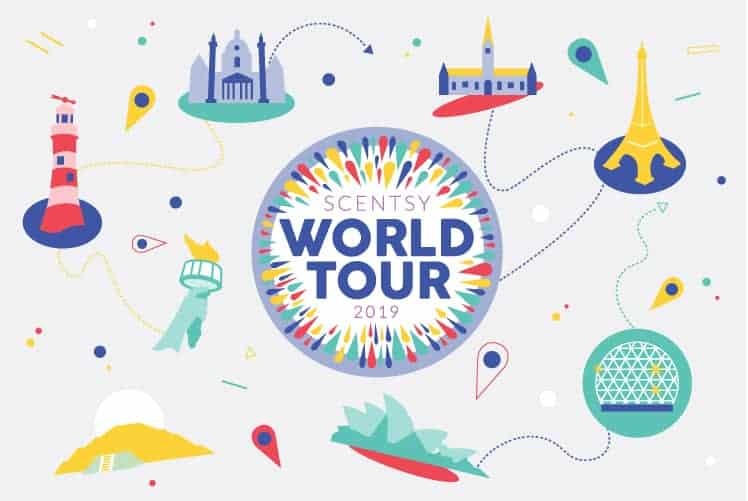 Registration is $80 USD/$105 CAD and includes training from the home office and Scentsy peers, as well as a Scentsy World Tour Product and Sample Kit filled with a selection of products and business tools! Bring as many guests as you’d like for just $30 USD/$40 CAD each. 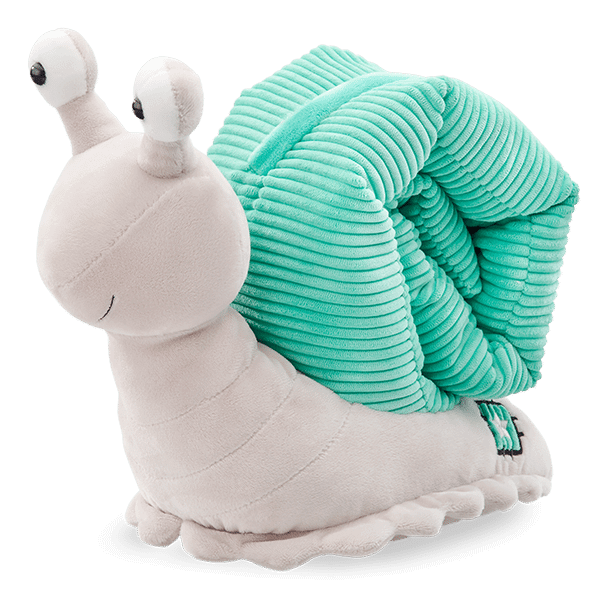 They’ll experience Scentsy Spirit firsthand and even participate in the giveaways! No one will leave empty handed!